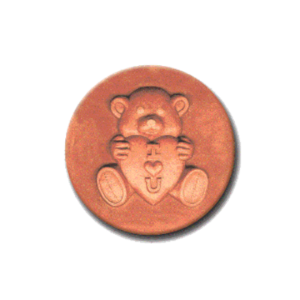 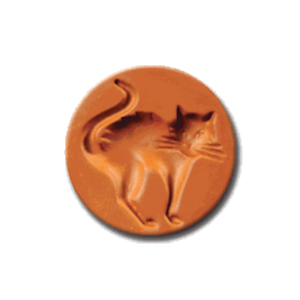 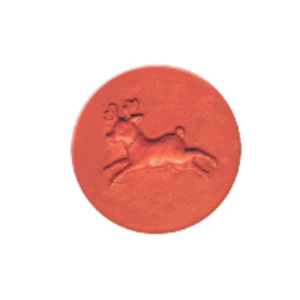 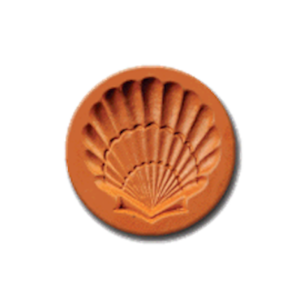 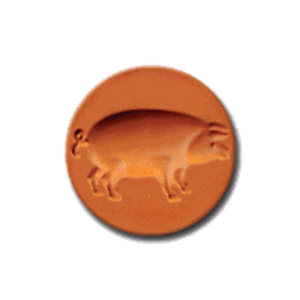 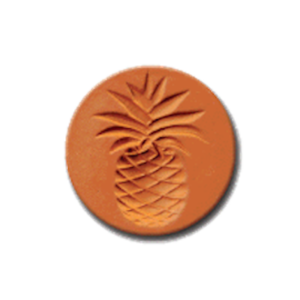 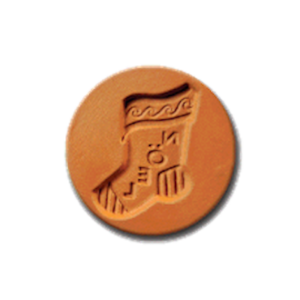 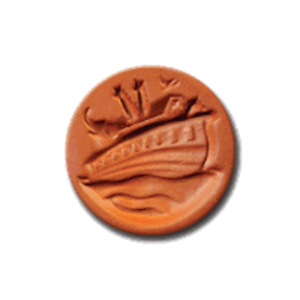 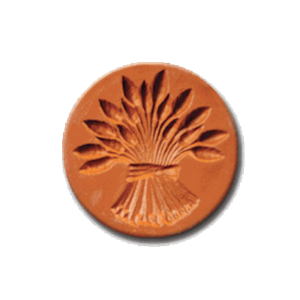 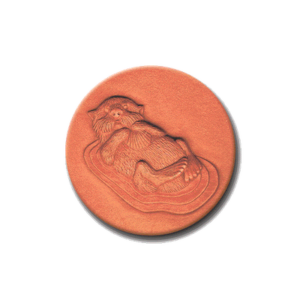 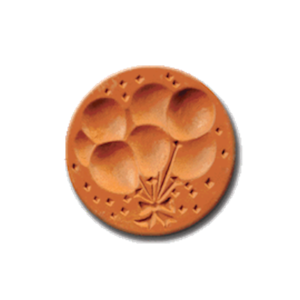 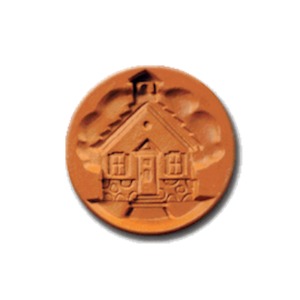 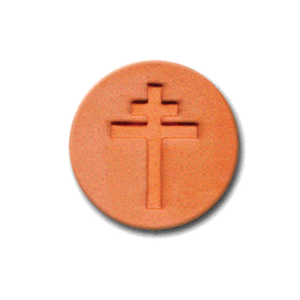 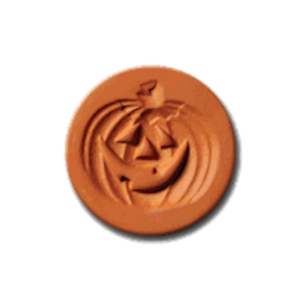 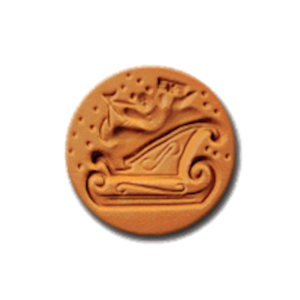 Our unique 2” terra cotta stamps in more than 100 delightful designs are a fun and easy way to create beautiful raised imprints on cookies, fondant, butter, chocolate and more in your kitchen. 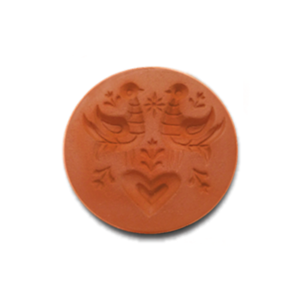 Those same stamps can also be used interchangeably for paper and clay crafts, so you can make your sweet gifts and decorate your own cards and packaging too! 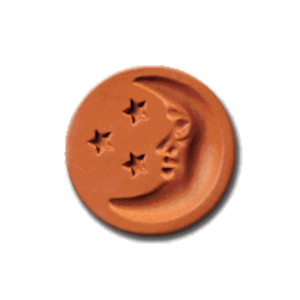 Buy More & Save On Shipping! 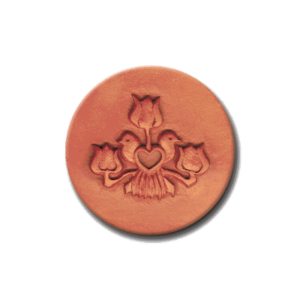 Looking at more than one design? 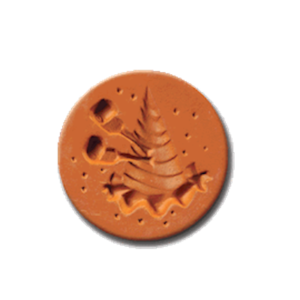 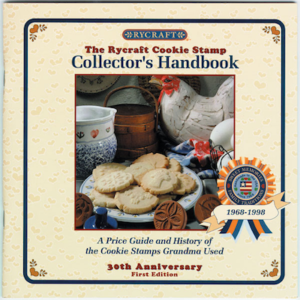 Up to six cookie stamps ship for the same price as one, so go ahead and get them now to save on shipping charges!